The Montgomery was one of many mercantile stores in a town that spanned a mile in the 19th century. 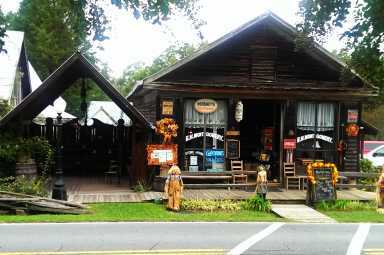 Today the store is much like it would have been back then but with a few modern conveniences. 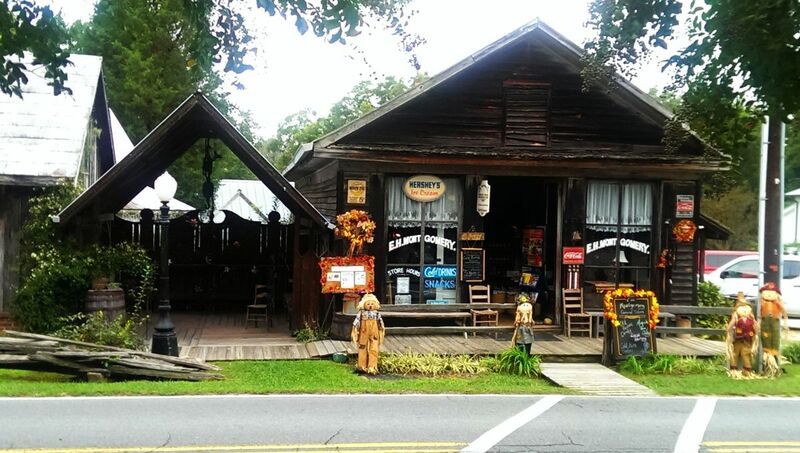 You can find Amish made jams & jellies, old fashion candies, long-neck bottle sodas, hand-dipped Hershey ice cream, fresh brewed and seasonal flavored coffees, hot chocolate, delicious hot Russian tea and more.